For less active adult dogs, adult weight management, or senior dogs. 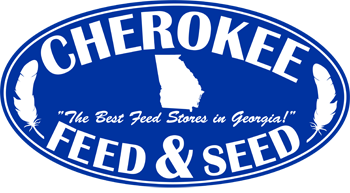 Naturally formulated with chicken, brown rice, real cheese, and whole eggs. 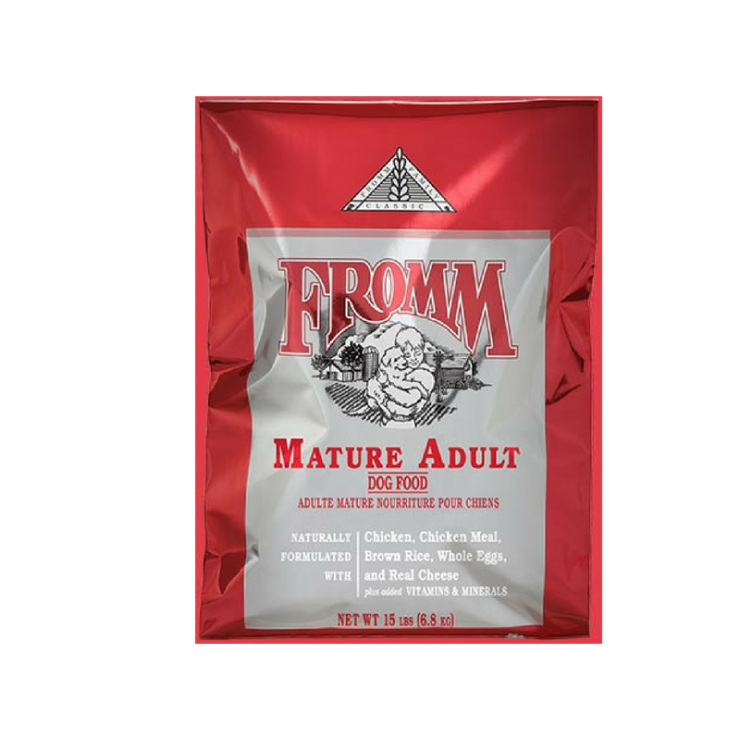 Fromm Family Classic Mature Adult Dog Food is formulated to meet the nutritional levels established by AAFCO dog nutrient profiles for adult dog maintenance.